The 2018 Oceania International Championships of Pokémon begins next weekend at the Sydney Olympic Park, Australia. Over one thousand competitors will arrive to do battle in the Pokémon Trading Card Game (TCG) and Pokémon video games Pokémon Ultra Sun and Ultra Moon and Pokkén Tournament DX, the weekend of February 9-11. Prizes and Championship Points will be on offer, the latter counting towards a potential invitation to the 2018 Pokémon World Championships taking place in Nashville, TN this summer. In fact, the Championship Points awarded to the top four competitors is enough for an instant Worlds invite! Pokémon players and fans from around the world will descend upon Sydney the weekend of Friday, February 9th – Sunday, February 11th for the 2018 Pokémon Oceania International Championships. As one of the largest Play! Pokémon tournaments of the season, the event will feature intense head-to-head battles between hundreds of the most elite Pokémon Trading Card Game (TCG), video game and Pokkén Tournament competitors. 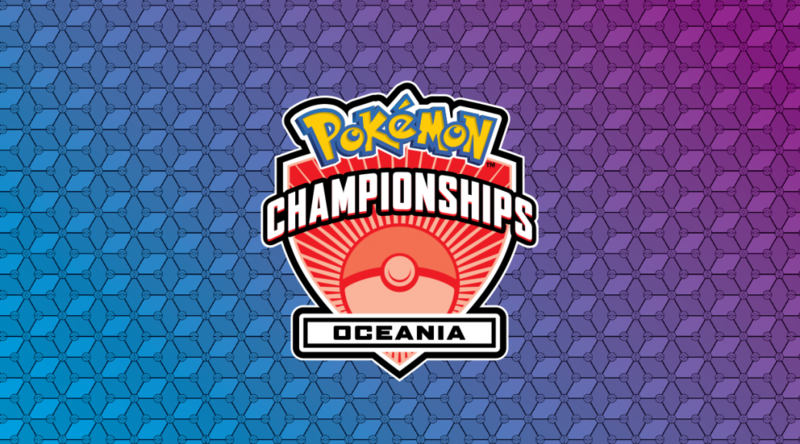 The 2018 Pokémon Oceania International Championships will also be streamed online at Twitch.tv/Pokémon across four different channels, so fans from around the world can watch their favorite players and events all weekend long. Expert commentators will provide engaging coverage and analysis for all the action. Media badges are required to enter the exhibition hall; members of the press must confirm attendance prior to the event to ensure badge availability. All events will be streamed on Twitch channels as well: check out the schedule below in Australian Eastern Daylight Time (AEDT). The TCG event will take up the Standard Format. It is also worth noting that the although new Trading Card Game expansion, Sun and Moon: Ultra Prism, releases on February 2nd, it will NOT be legal for this tournament. New sets become legal after two weeks, which in this case means February 16th. Are you planning to compete, or watch the events? 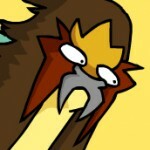 Thanks to The Pokémon Company International for the information.